We sell New surplus and re-manufactured Cat 3054C engine for Cat 312, 307, 403E IT, 414E, 416B, 416C, 416D, 416E, 416EST, 420D, 420EIT, 420EST, 422E, 424D, 426B, 426C, 428B, 428D, 428E, 430D, 430EIT, 430EST. New Cat 3054C engine for Cat 432E, 432D,434E, 436B, 436C, 438B, 438C, 438D, 442D, 442E, Cat Skid steer 554, Cat Wheel loader 908, 914G for sale. 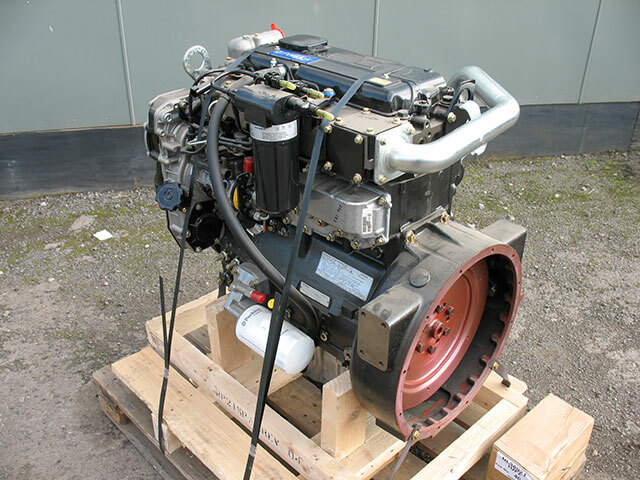 New Surplus Cat 3054C engine for Cat Paving equipment AP300, AP650, AP800, BB740, BG210B, BG225B, BG230, BG650, Cat Backhoe CB434E, CB434C, CB434D, CB444D, CB534, CB544, CB545, CB564, CD54, CP323C, CP433C, CP433E, CP533E, CS323L, CS423E, CS431C, CS433B, CS433C, CS433E, CS533E for sale. New Cat 3054C engine for Cat Tool carrier IT14G, M312, M313C, M312, M315, PF300C, PS150C, PS200B, PS300C, PS360B, TL1255. New Surplus Cat 3054C engine for sale for Cat Excavator 307. Fits Cat 307 series 2WM-00001 & above. Engine serial number starts with 5HK. We sell New Cat 3054C engine for Cat 312B excavator. Our 3054C engine fits in Cat 312B excavator 2WK00001, 6SW00001, 8JR0296, 95S0001, 9NW0001, 2KW0001, 8JR00001, BNN00001, CBT0001. 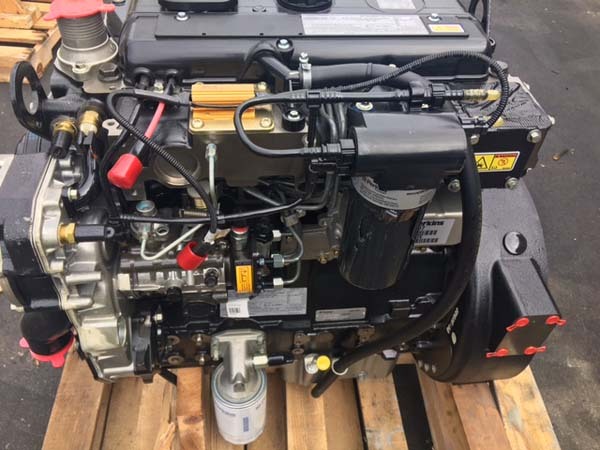 Cat 3054C engine serial number for Cat 312B start with 5HK & 7BJ. 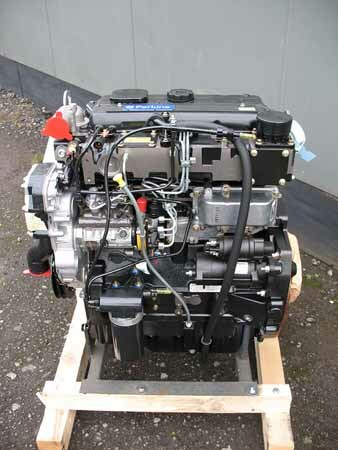 Brand New Surplus Cat 3054C engine for sale for Cat 315B excavator. 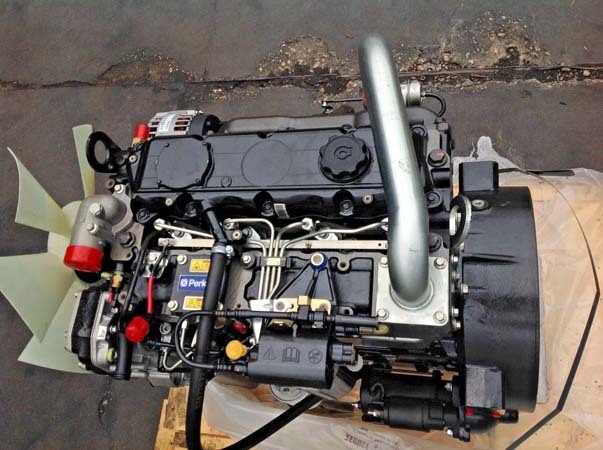 We sell 3054C engine for Cat 305B series starting with 3ZM, 5SW, 3AW, 3AW. Cat 3054C engine serial number starts with 5HK & 7BJ. We sell Brand New Cat 3054C engine for Cat 317 excavator. Cat 3054C serial number for Cat 317 starts with 4MM00001 & 9SR0001. 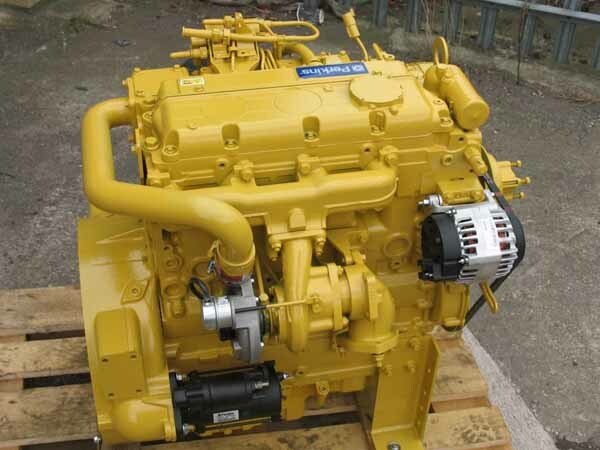 Brand New Cat 3054C engine for Cat 403E IT & 414E Loader. Cat 3054C engine serial number starts with ELB00151, TMX00150. Cat 3054C engine for Cat 416B, 416C, 416D loader for sale. 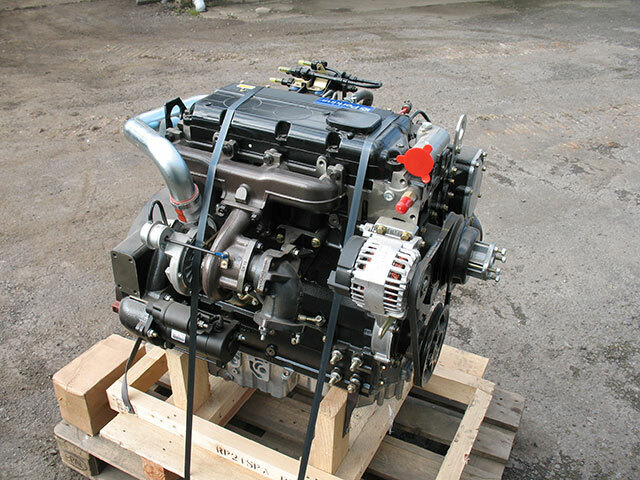 We sell Brand New Surplus Cat 3054C engine for Cat 416. 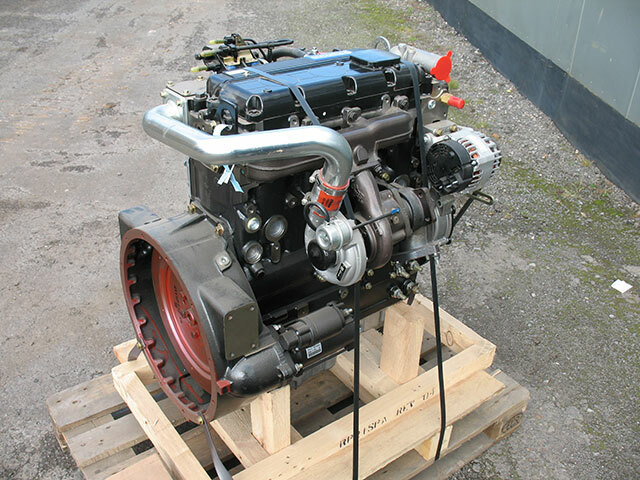 Our Cat 3054C engines will fit Cat 416B, 416C, 416D & 416D. 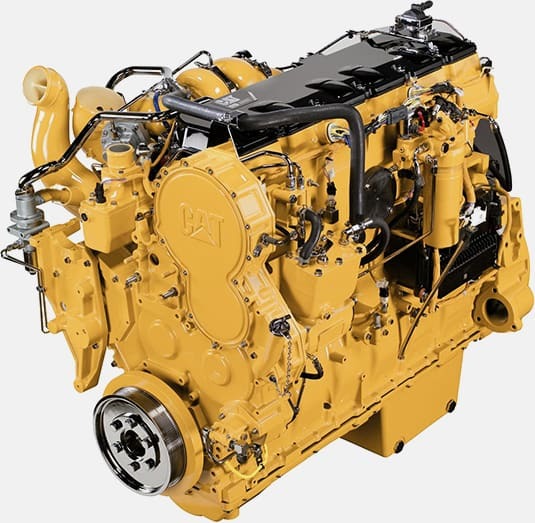 Cat 3054C engine serial number begins with 5HK. Cat 416 serial numbers begin with 8SG0001, 8SG12000, 8ZK00001, 8ZK06000, 1AR0001, 1BR00001, 1KR00001, 1LR00001, 1WR00001,1XR00001, 4ZN00001, 4ZN16044, 5YN00001, BFP00001. We sell Cat 3054C engine for Cat 416E, 416EST, 420D, 420E, 420EIT, 420EST. 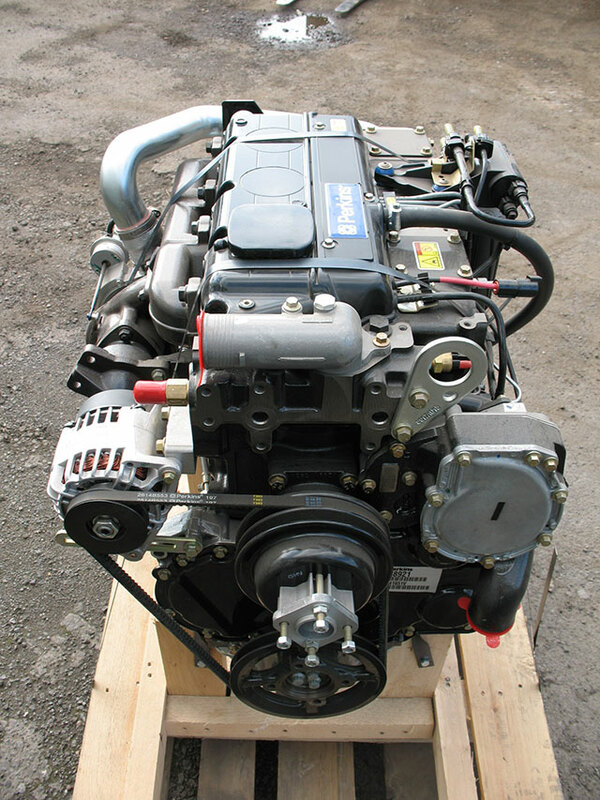 We sell Brand New Surplus Cat 3054C engine for Cat 422E & 424D loader. Engine serial number for Cat 3054E engine starts with 7SG. We sell Brand New Cat 3054C engine for Cat 426B & 426C loaders. 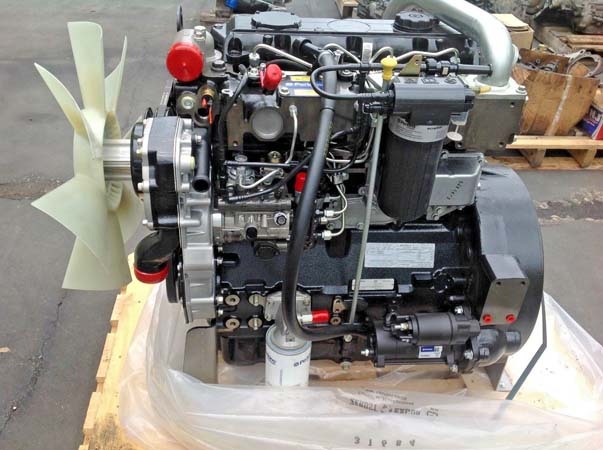 New Surplus 3054C engine for Cat 428B, 428C, 428D, 428E for sale.Engine serial number starts with 5HK & 7BJ.